The school holidays are upon us once again so if you're still looking for ideas to entertain the kids then we have you covered! 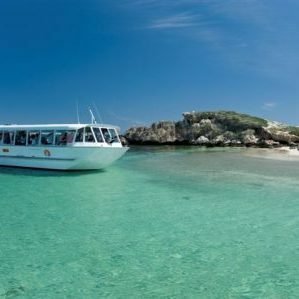 Jump on board this 45 minute glass bottom boat for a leisurely cruise around Shoalwater Bay's wildlife sanctuary to see wild dolphins, and rare Australian sea lions before getting up close to the world's smallest penguins. Penguin feedings take place three times a day by the island's rangers. Glide across the top of this aquariums 3 million litre tank on a 30 minute Glass Bottom Boat ride! Get a bird’s eye view of the marine life while the large rays, sharks and turtles swim beneath your feet! 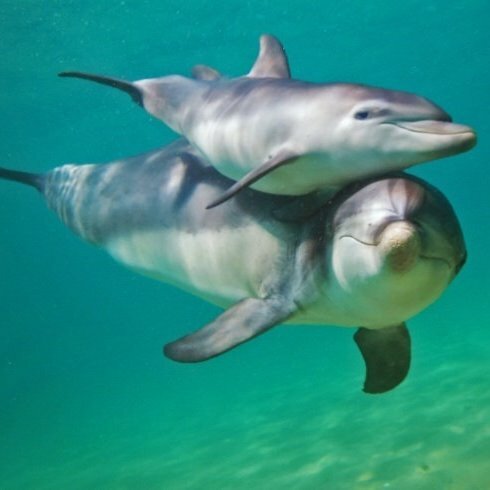 Including general admission to AQWA valid till 5 pm. 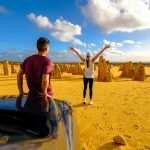 This thrill ride takes you up and down some of the biggest dunes in WA with the magnificent crystal clear waters of the Indian Ocean as the backdrop. 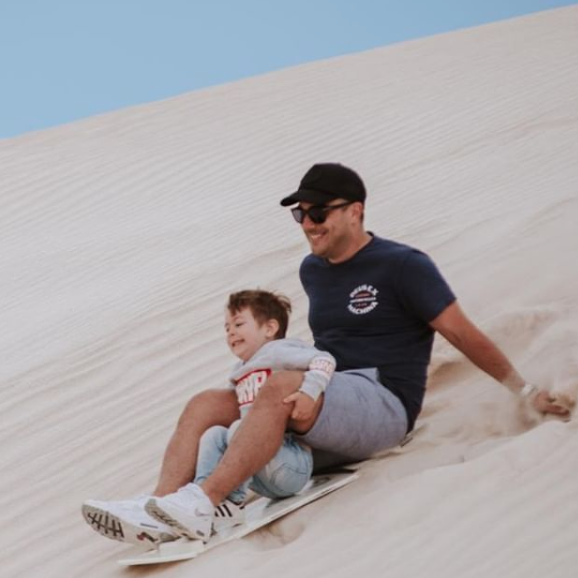 For those that are up for it, try your hand at sandboarding down some of the best dunes, only accessible by 4wd. Featured in 2019 Guinness World Record Gamer’s Edition and Lonely Planet, The Nostalgia Box is a celebration of video games and the people that made them happen. 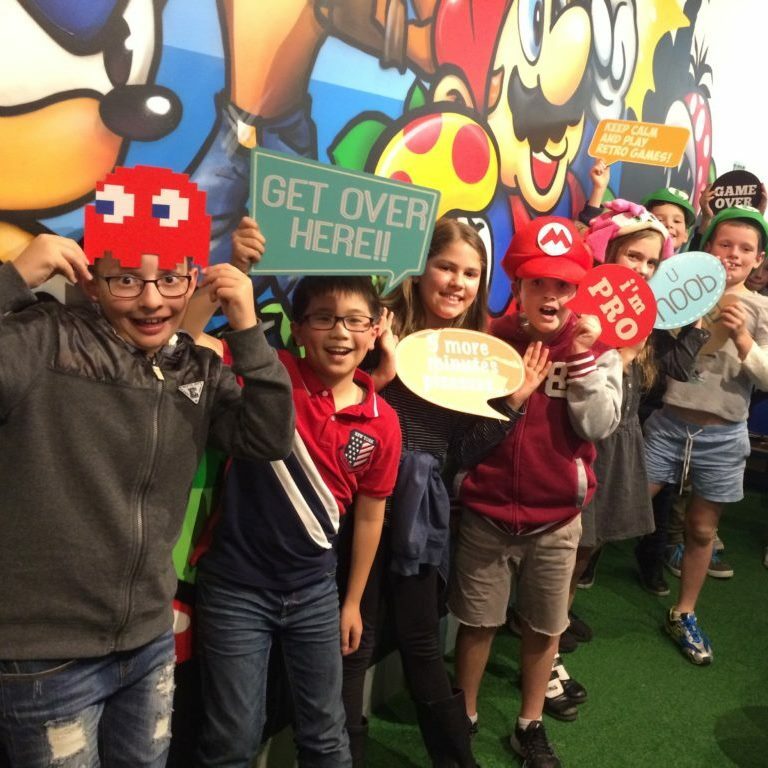 The museum contains more than 100 consoles and allows you to behind the scenes of your favourite games and consoles. 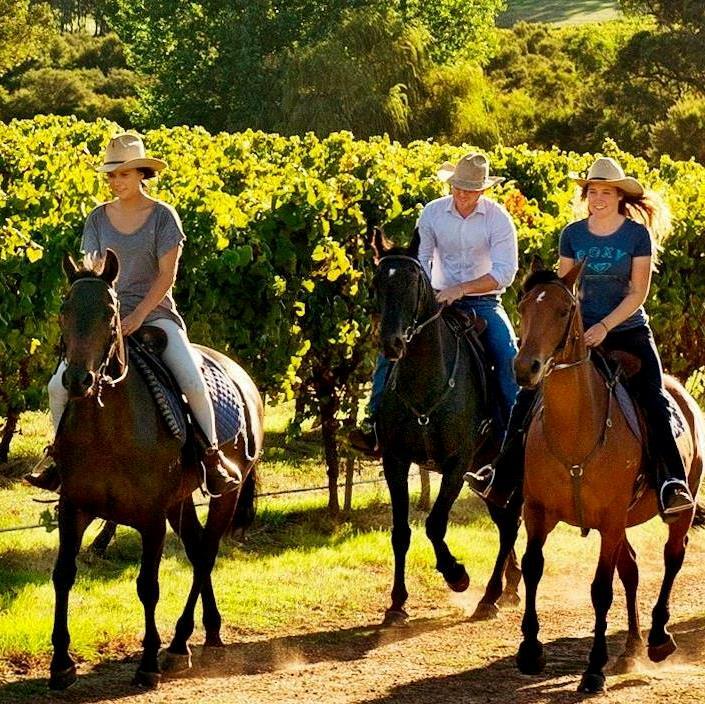 Take an easy horse ride through the stunning Margaret River countryside. 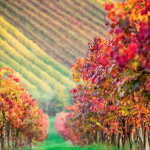 This escorted tour is ideal for groups of mixed abilities. The pace is relaxed however there is an opportunity to trot and canter on this ride. The experienced guides will help you along the way. 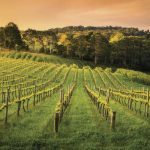 Heading to Margaret River these school holidays? Then this tour is a must do with the bigger kids. 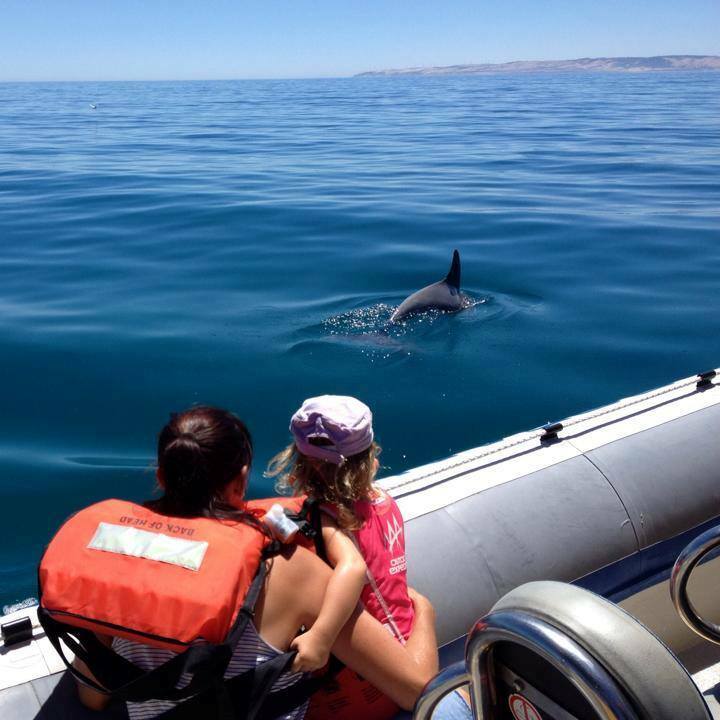 Jump on this awesome jet boat thrill ride for an exciting 30 minute spin around the beautiful waters of Geographe Bay where the marine life such as dolphins is abundant. Visit the newly renovated Interpretive Dolphin centre, home to a discovery pool, aquariums, 3D & 2D movies, café & souvenir shop. Out front is the beach where wild dolphins often visit and you’re able to walk out into the water to see dolphins swim as close as they wish. 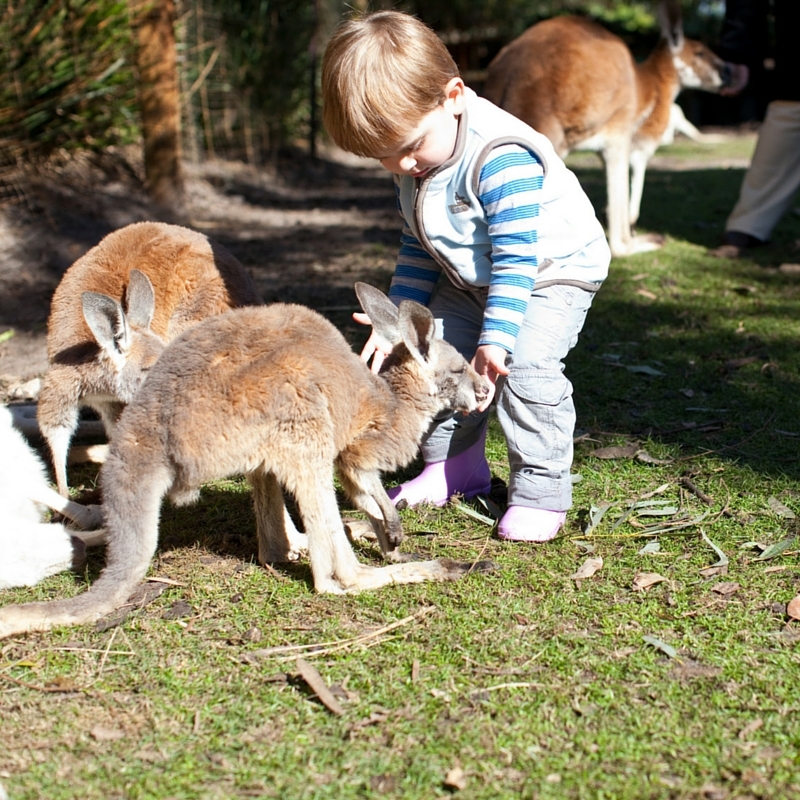 SAVE when you book a School Holiday Pass on three of Perth's best family attractions. 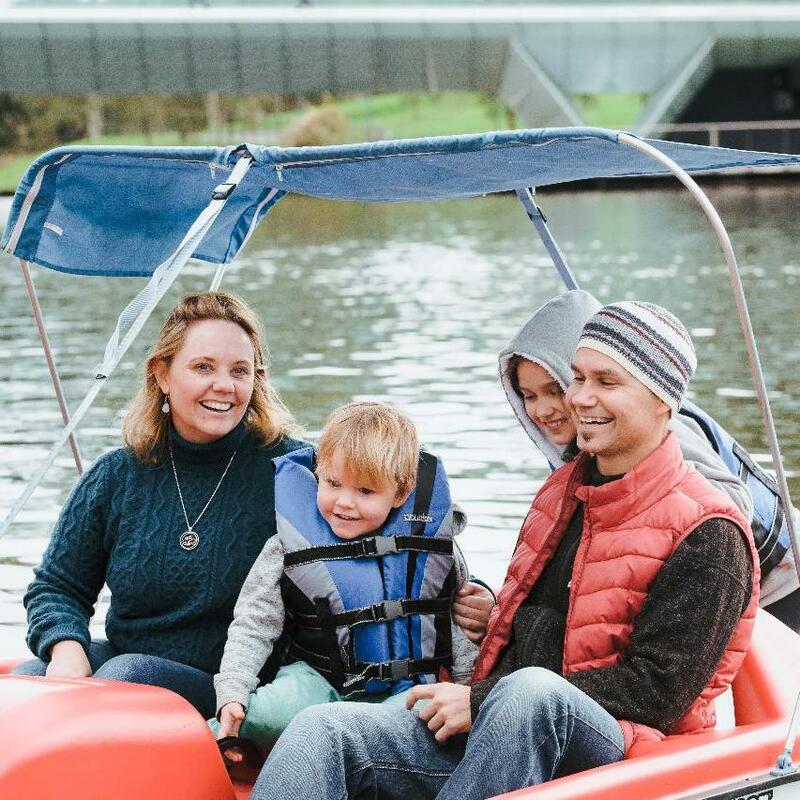 See Adelaide from the best seat in the city with your very own 30 minute Popeye Paddleboat Hire along the River Torrens. We think this is a fun way to enjoy seeing the city from a different mode of transport and for $20 per paddleboat you can't go wrong...FUN! The SkyChallenge is unlike any other high ropes course. Over 70 obstacles to tackle at your own level and speed. 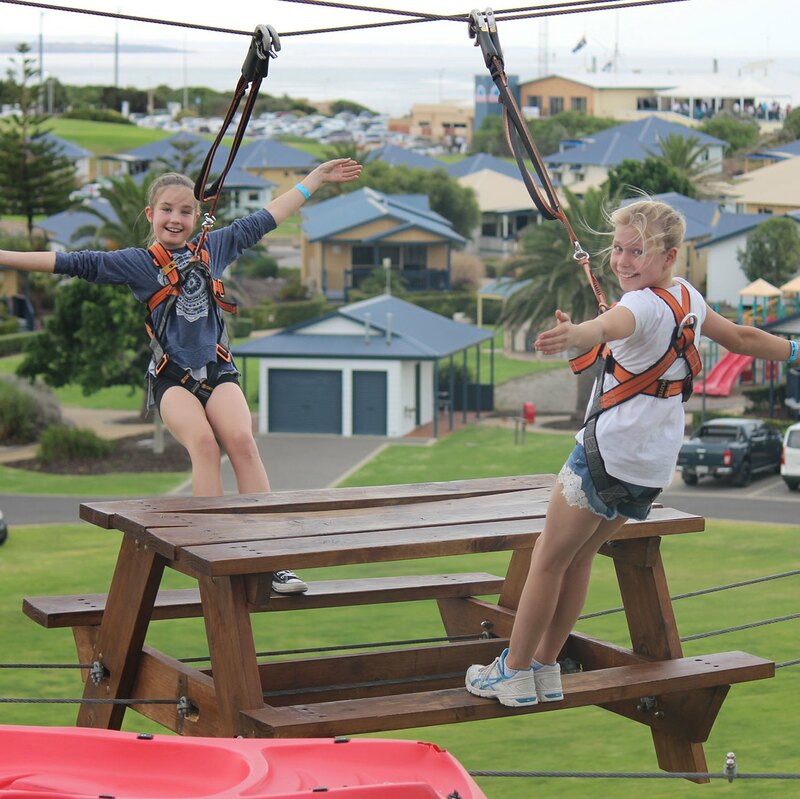 Imagine playing totem tennis in the sky, rowing a boat mid-air, or manoeuvring between obstacles like our floating esky, BMX bike, and sky-high picnic table. 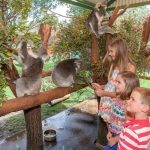 Cleland Wildlife Park is nestled within the beautiful Cleland Conservation Park just 30 minutes from Adelaide’s city centre. 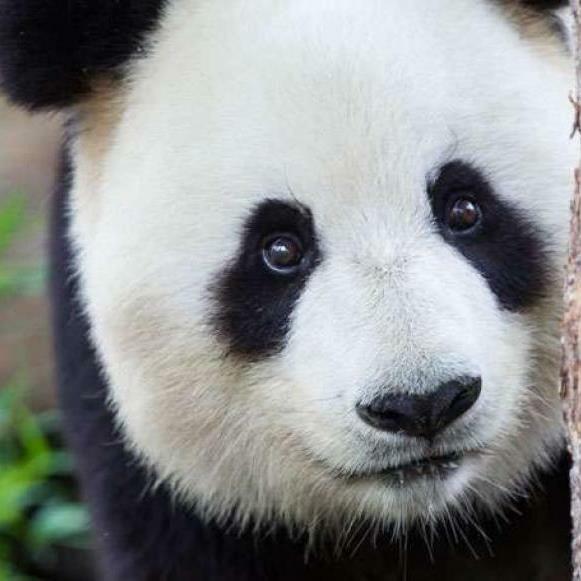 Discover some of over 130 species of native wildlife in the park. 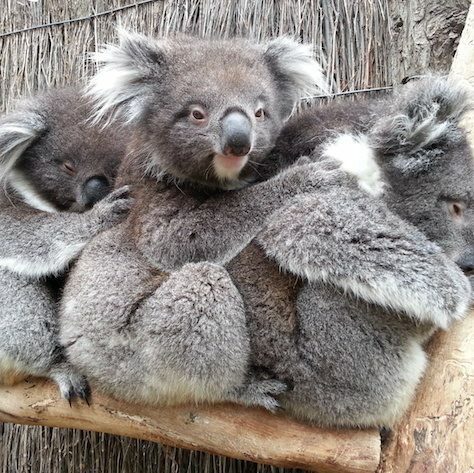 The Koala close-up experience and the hand feeding of kangaroos and potoroos are definite must do’s! 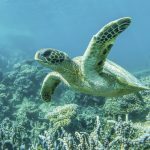 Experience a spectacular ocean adventure just 60 minutes from Adelaide. 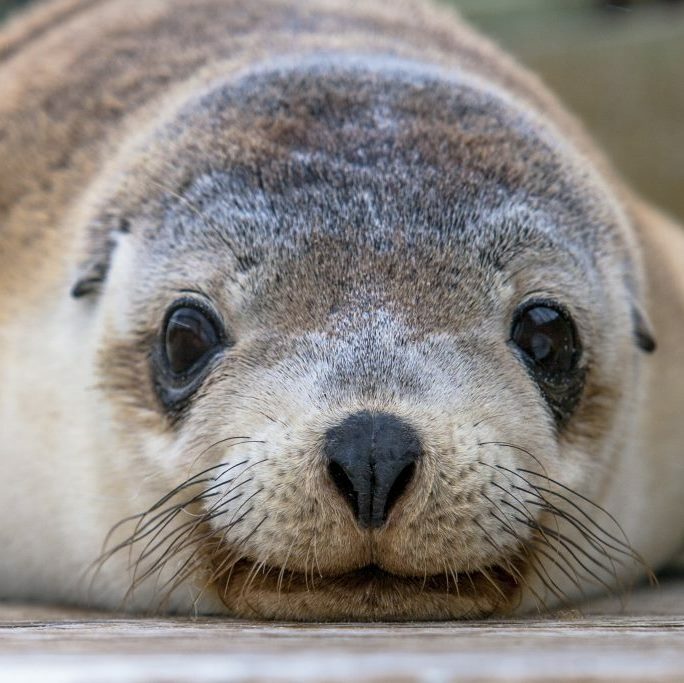 See seals, sea lions, dolphins, whales, beautiful islands and coastline. 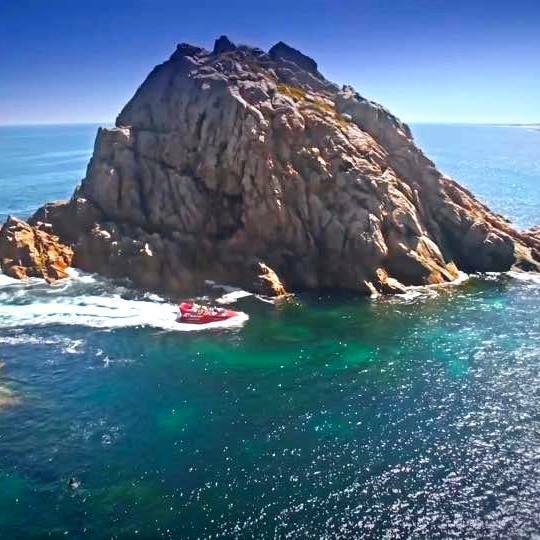 a 45-minute scenic cruise takes you along the northern side of Granite Island past the Horse Tram route and historic Screwpile Jetty and around the breakwater into the open ocean. 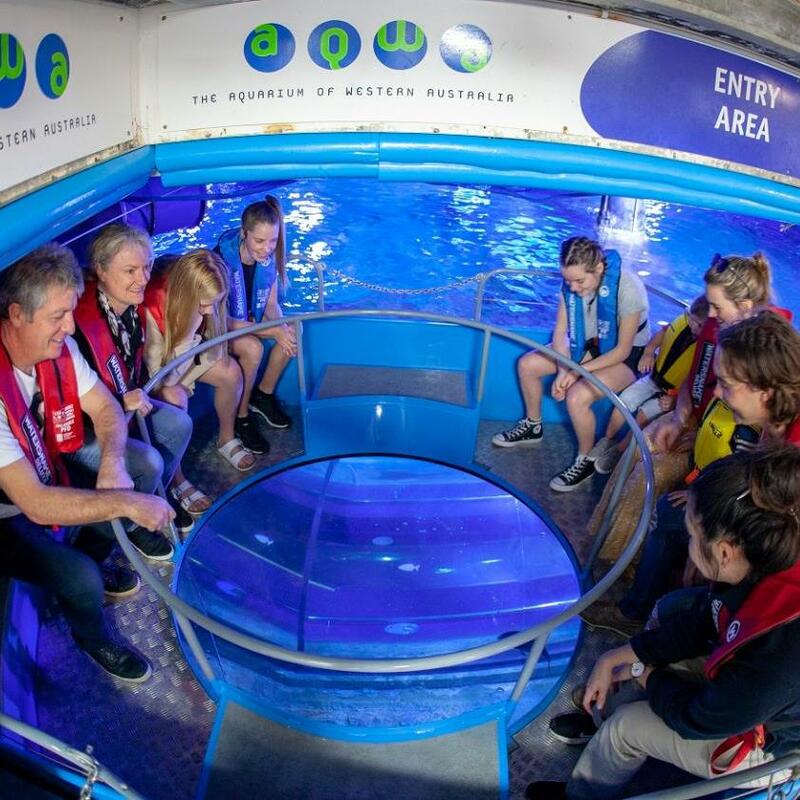 If you're heading over to Kangaroo Island these school holidays then be sure to join this 75 min Ocean Safari that travels along the stunning ancient coastline with the opportunity to see dolphins, seals, eagles and birdlife. Your skipper will provide an informative commentary along the way. The kids will love this! 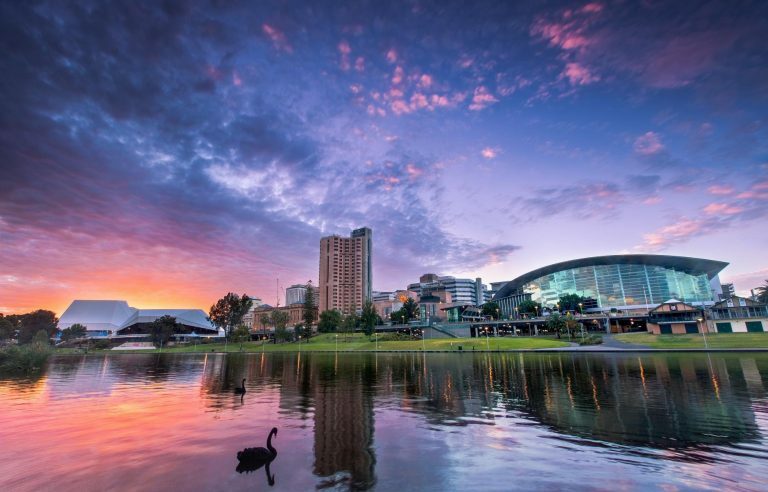 SAVE when you book a School Holiday Pass on three of Adelaide's best family attractions.